CBS has dropped a batch of promotional stills from episode thirteen of Supergirl 'For The Girl Who Has Everything'. Reminder! This episode features the first appearance of young Kal-El, the future Superman! 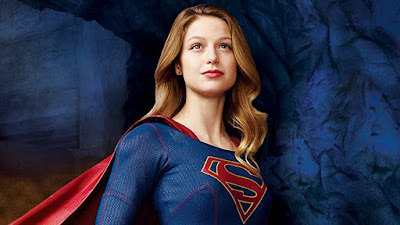 Check out the Supergirl pics below.